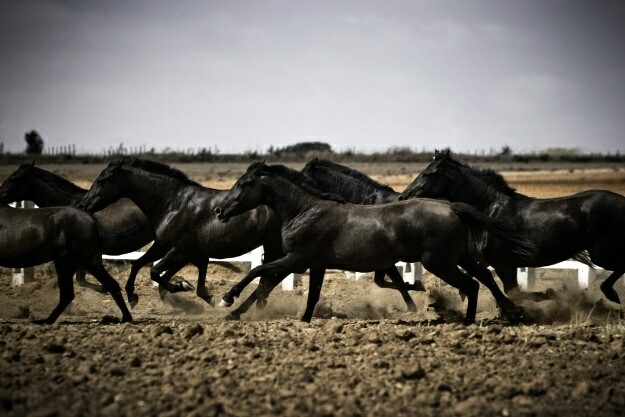 Manuel Lorenzo Ródenas started developing the herd of horses in Los Aljibes more than 15 years ago due to his passion for horses and above all for those that belong to the Pure Spanish Breed. 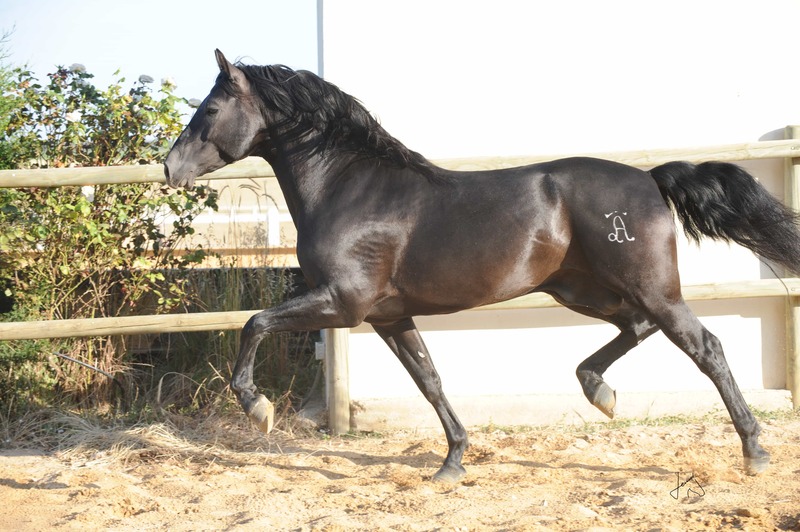 We started our way in the horse world selecting the best mares and studs from the most important stockbreedings in Spain, such as María Fernanda De La Escalera, Lovera Porras, Ribera del Guadiana and Yeguada Militar. Currently, one of our lines of work is a set of fillies which was purchased to D. José Luis de la Escalera and it has already begun to bear its fruits. 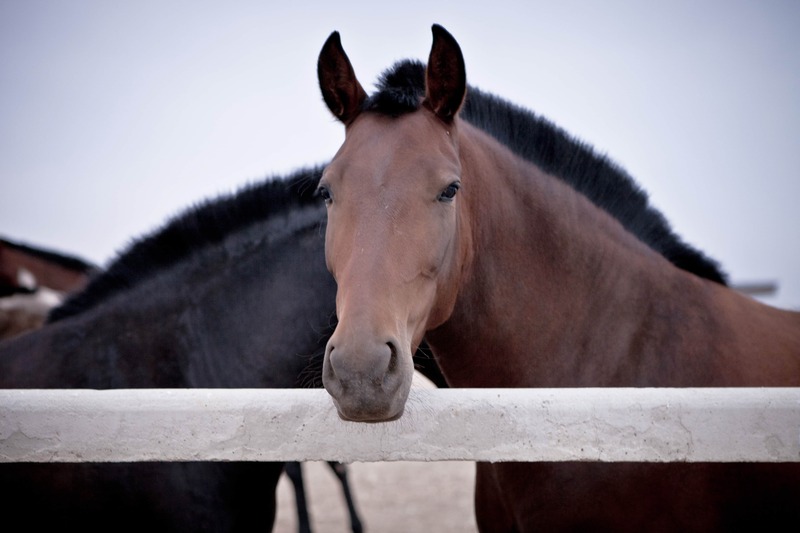 From the very beginning, all our animals follow a routine control, done by our professional team and our vets. This is the way for detecting all type of diseases or incidents that may occur in our stockbreeding. Our horses are under constant control so that it is possible to detect the discipline in which they could be future champions.